FCM Dharma Leaders are experienced Dharma practitioners who have been given permission by FCM's Teacher, Fred Eppsteiner, to share the Buddha's teachings with the sangha. With Fred's mentoring and supervision, Dharma Leaders offer teachings at FCM's weekly sangha gatherings. Betsy Arizu, MA, worked in public education for 20 years as a school counselor and high school teacher. In counseling she incorporated mindfulness to promote social/emotional well-being, stress reduction, and mindful creativity in art. She is the FCM's Community Care Leader and former coordinator of the FCM Family Program. She has led creation of a number of FCM classes, including mindfulness for educator programs. Currently she serves as president of the FCM Board of Directors. 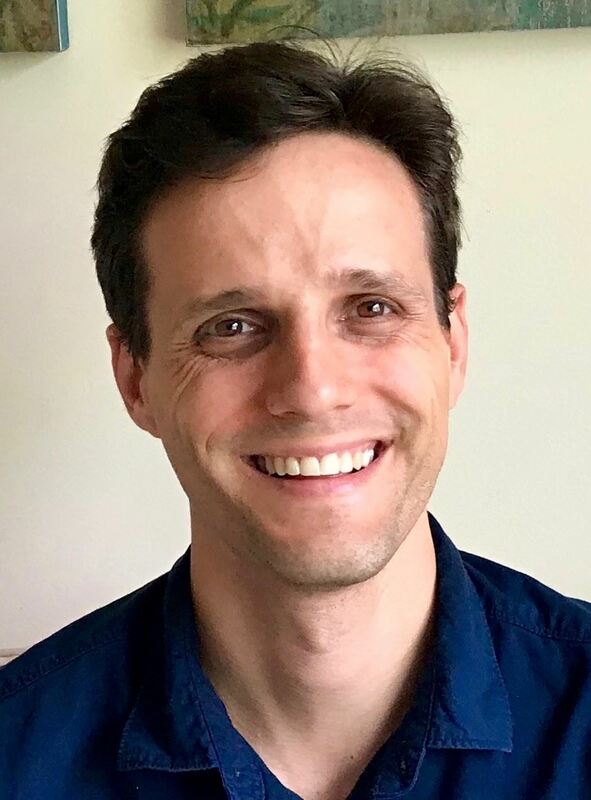 Bryan Hindert has been following the Buddhist path since 2008, when a strong desire to make changes in his life and to develop a better relationship with his mind drew him to the Florida Community of Mindfulness. This path has helped Bryan to transform his life in profound ways and continues to be a source of guidance, support, and joy in all of his endeavors. In addition to helping to develop and lead Wake Up Tampa Bay, a mindfulness and meditation group for people in their 20s and 30s, Bryan has served by teaching classes and presenting on mindfulness and on Buddhism, leading intensive practice periods, and serving as the Assistant to the Teacher. 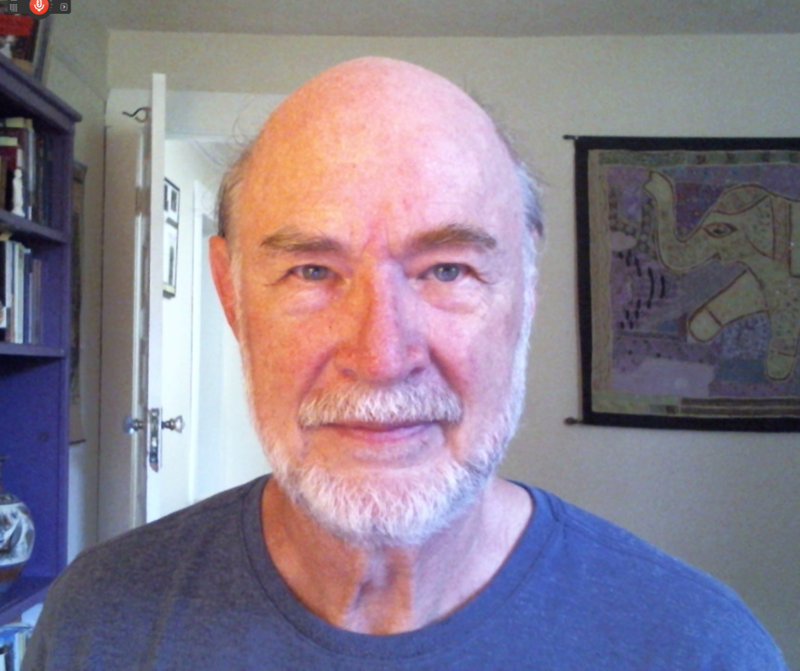 Ken Lenington has had a meditative practice in various traditions starting in 1970. He was drawn to the Plum Village (Thich Nhat Hanh) tradition in the 1990s and began practicing in that tradition with a sangha in 2003. He met Fred Eppsteiner at the Southern Dharma Retreat Center in 2004 and has been his student since then. Within the FCM he has mentored new members, OI aspirants, and Intensive participants over the course of several years. 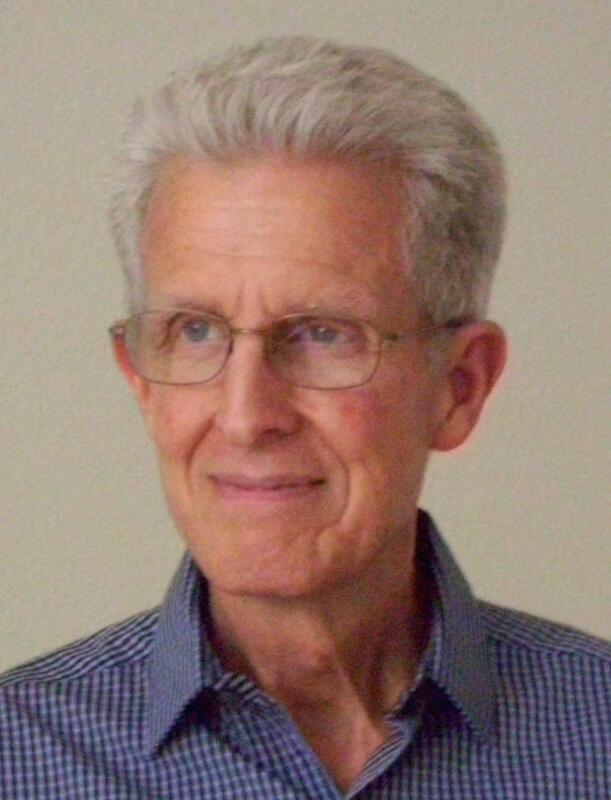 He retired in 2015 from his work as a psychiatrist and addiction medicine specialist, which included utilizing mindfulness and meditation both with patients he worked with as well as teaching other mental health professionals. He lives in Asheville, North Carolina, where he is active with the local Thich Nhat Hanh Sangha and also leads a mindfulness practice group. Angie Parrish has been a student of Buddhism and mindfulness for over 20 years. After a 1999 retreat with Thich Nhat Hanh, she became a student of Fred Eppsteiner's and a member of the Florida Community of Mindfulness. Angie brought the fruits of her experience in mindfulness and meditation into her professional career as an employee benefits consultant for a wide variety of organizations, including developing many employee training programs. In addition to serving as Executive Director of FCM, Angie is a qualified teacher of MBSR and is a frequent teacher of classes and other programs at the Tampa Center. Diane Powell became a student and practitioner of the Dharma after attending a Thich Nhat Hanh retreat in Key West in 1997. As a long-time member of the Florida Community of Mindfulness, she teaches workshops and classes on a variety of mindfulness topics, serves as a mentor to new members, presents regularly at FCM sanghas, and assists with organizing FCM’s Dharma programs. 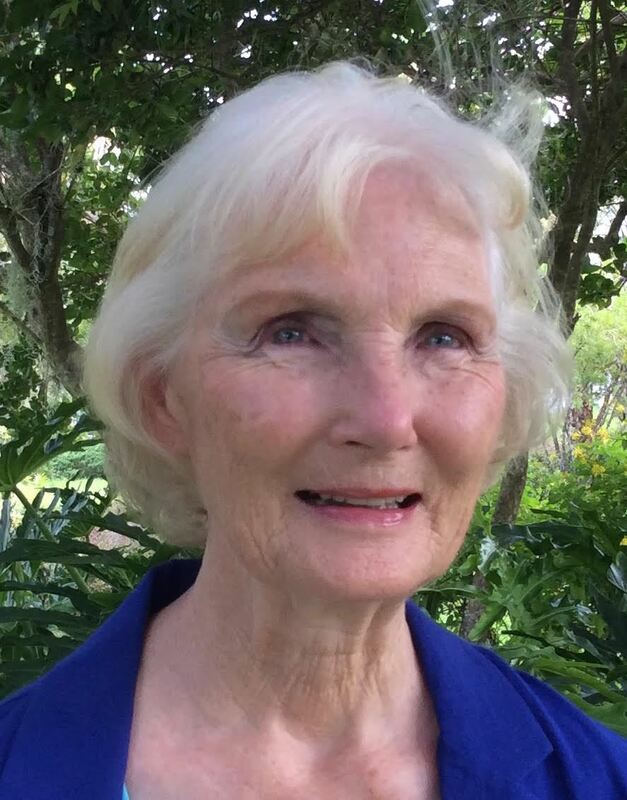 Before retiring, Diane was a faculty member in Child and Family Studies at the University of South Florida, where her work focused on research, training, program development and policy analysis in early childhood development and family support. Charles Stewart, LMHC, retired from Stewart Marchman Act Corporation, a not-for-profit substance abuse, mental health treatment agency where he served as Vice President of Clinical Services for 20 years. During this time, Charles had experience working with Florida Drug Court. Before that, Charles held positions of Clinical Supervision as well as counselor with adults, adolescents, and families at outpatient mental health centers in Oregon and Florida. Charles has practiced mindfulness in his daily life and at work since 1997. In 2001, he began teaching mindfulness practices to therapists and clients. Darlene Stewart, LMHC, retired as Vice President of Clinical Services for Children’s Advocacy Center of Volusia & Flagler Counties, where she worked for 16 years supervising clinical trauma services to child victims and families of abuse and neglect. Before that, Darlene worked as Clinical Supervisor and Mental Health Counselor providing direct services to clients in outpatient mental health centers in Oregon and Florida, working with children & families, alcohol/drug treatment and general mental health issues. Darlene has practiced mindfulness in her daily life and at work since 1997.